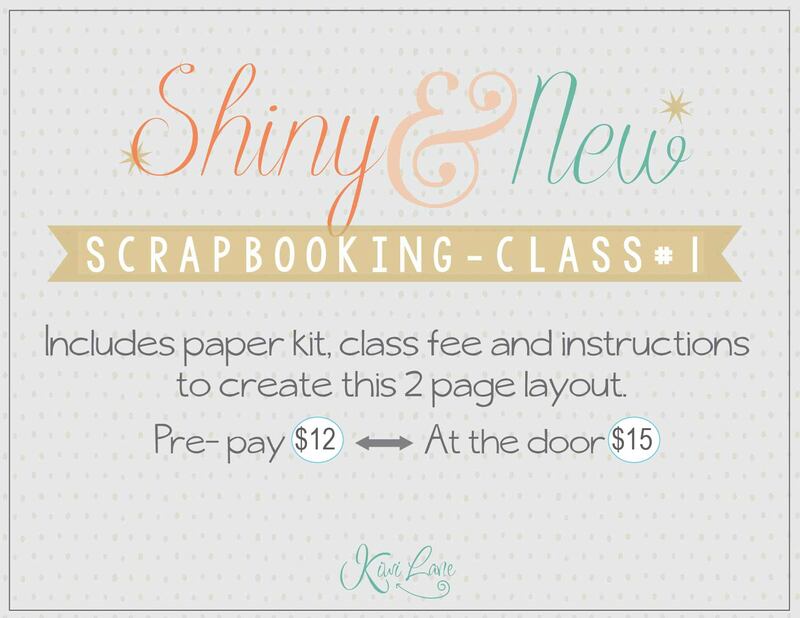 Capture the loved ones in your life with this Hello Darling scrapbooking class. 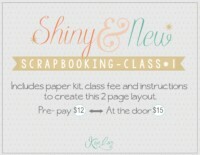 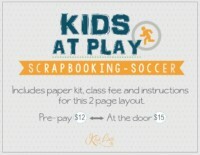 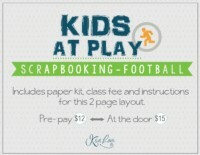 Includes: Hello Darling scrapbooking class kit, class fee, and instructions for this 2-page layout. 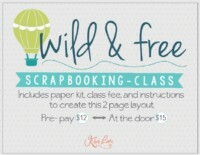 Call your Hostess today to pre-pay and receive a discount on your class fee.